A 24-year-old man has appeared in court charged with the murder of Paul McCauley. Piper John McClements, formerly known as Daryl Proctor, appeared at a special sitting of Derry Magistrate’s Court on Saturday. McClements, of The Fountain, is charged with the murder of Mr McCauley on June 6, 2015. Mr McCauley died on this date nine years after he was attacked at a barbeque in the Chapel Road area of the Waterside. McClements was previously convicted of causing grievous bodily harm with intent to Mr McCauley and served a prison sentence for this. The court heard this is the first case of its kind in Northern Ireland where a person has been convicted of an assault and then charged with murder after the victims death. McClements was granted bail, despite police objections. The 24-year-old was released on his own bail of £500 with one surety of £600. 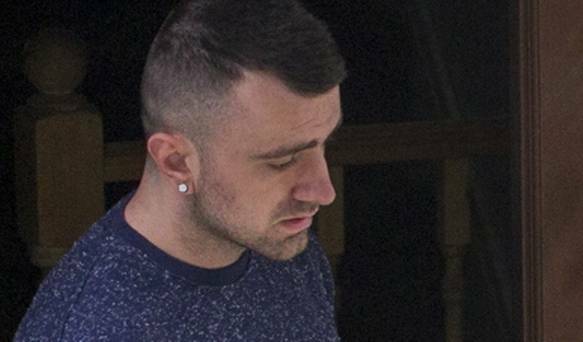 He is banned from contacting the McCauley family, banned from entering the Waterside except if accompanied by either of his parents or of travelling directly to Strathfoyle gym. McClements is banned from consuming alcohol and from entering licensed premises and must sign bail daily. He will appear in court again on August 13. This page was loaded Apr 25th 2019, 10:05 pm GMT.